Do You Love Everything About Your House Except for Your Air Conditioner? This entry was posted in Air Conditioning on August 9, 2018 by Bruce's Air Conditioning. How old is your current HVAC system? How expensive is your monthly electrical bill? How efficient is your air conditioner? How often does your system require service? How long has it been since your HVAC system has been inspected and evaluated? Most HVAC systems are built to last anywhere from 10 to 15 years. However, the extreme heat and dusty, desert climate in Phoenix pushes air conditioners to the limit. Less than 10 years of operation is common in Arizona. It is important to establish the age of your air conditioner, so you can make an informed decision as to how many more years of service you can expect out of your current unit. Obviously, it is better to retire an old AC unit a year early instead of year too late as the repair expenses can add up on older units. They say heat rises. In Arizona, so do energy bills. Has your utility bill been increasing? Air conditioning accounts for approximately half of your monthly electrical usage. A more efficient AC unit can significantly lower your utility charges, especially during the summer season. SEER ratings were established by the U.S. Department of Energy to give consumers a basis for comparison between HVAC systems. SEER is the acronym for Seasonal Energy Efficiency Ratio which expresses the effectiveness (efficiency) of a given air conditioner in producing cooling. If an air conditioner produces more cooling using less electricity that means higher efficiency. The greater an air conditioner’s efficiency, the higher the SEER rating. Did you know it’s possible to reduce the amount of AC energy use by 20 to 40 percent with a new, higher-SEER rated, energy efficient air conditioner? Your old unit may have a very low SEER rating which translates into wasted energy. As your air conditioner gets older, the service calls and repairs usually increase. In the unrelenting Arizona heat, AC units run full tilt for months at a time. And as the years go by, parts wear down. Based on the age of your air conditioning unit and the service history, an experienced HVAC technician can often give you a pretty good idea of how much longer a given compressor, motor, fan or other part might last. The trick is to avoid costly major repairs in the last year or two of service. The purchase of a new HVAC system presents a complex set of questions for any homeowner. The most important first step is to call and schedule an inspection of your current system, so you’ll know where you stand. 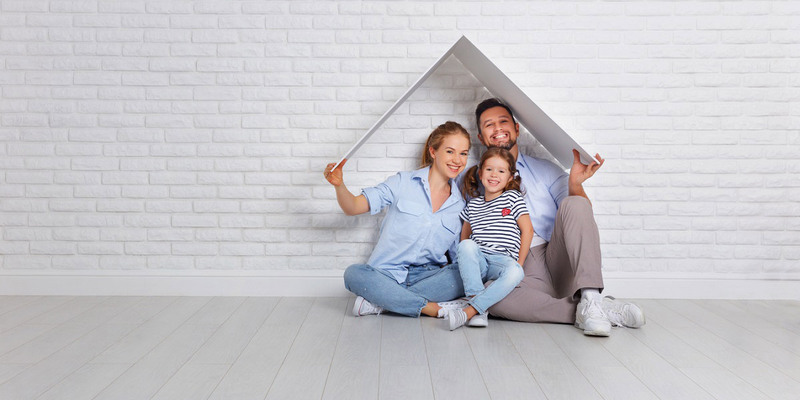 The professionals at Bruce’s Air Conditioning & Heating are ready to provide you with a complete evaluation and set of recommendations for the comfort of you and your family.